In 1858 Francisco Nuñez left Spain to settle in Buenos Aires. 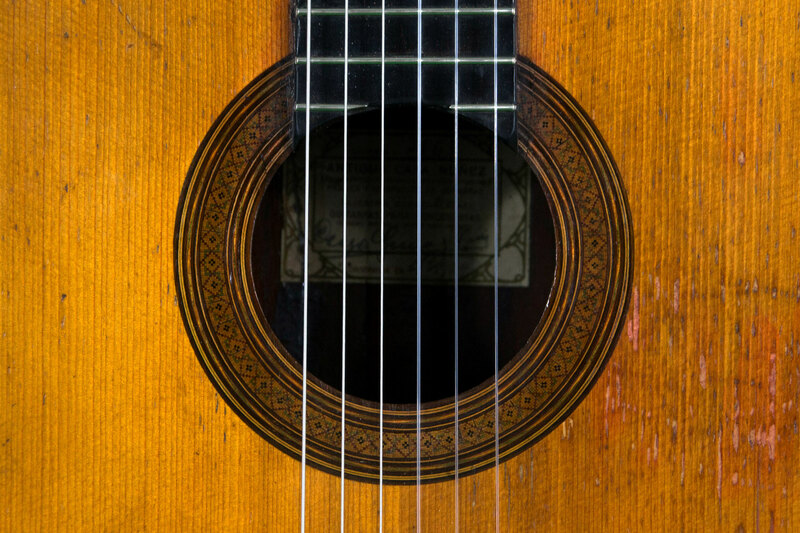 He founded Casa Nuñez in 1870. 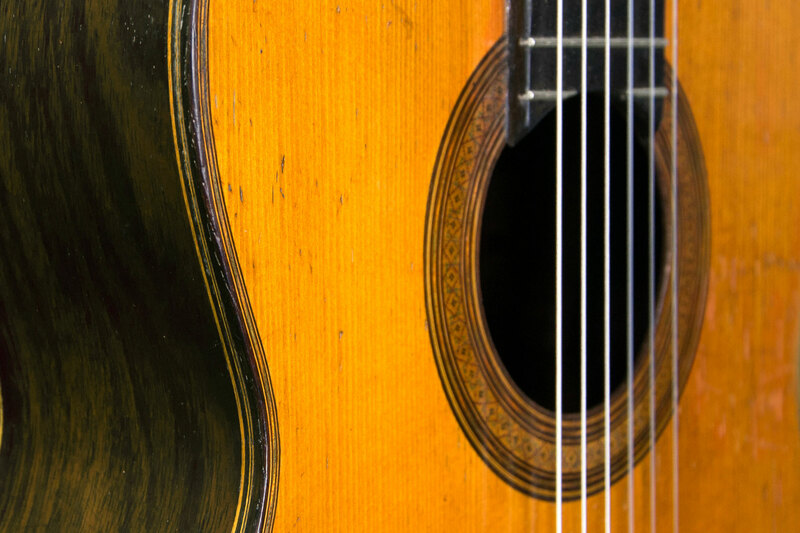 More than a workshop or a store, this place will become a place where the greatest guitarists and composers of the time will meet. 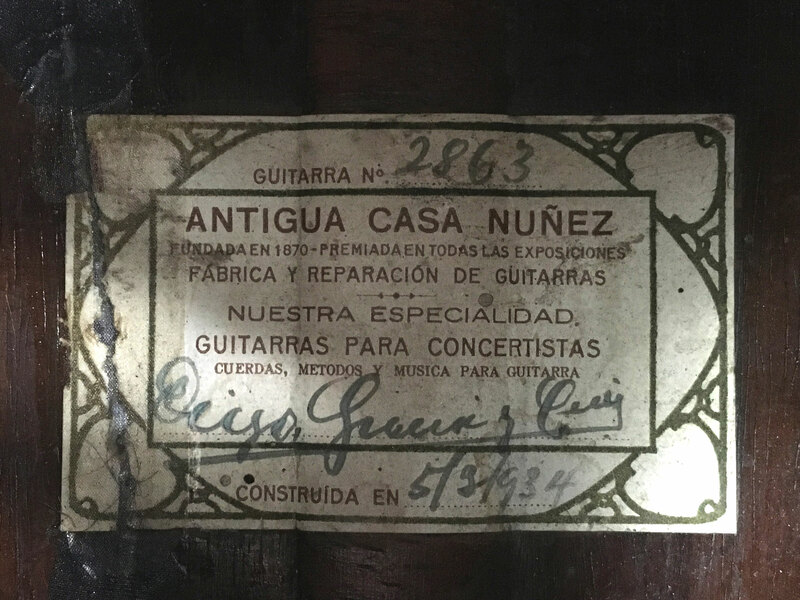 After the death of Francisco Nuñez (1919) the Casa Nuñez was acquired by Francisco Diego and Dioniso Gracia, they gave the workshop the name Antigua Casa Nuñez in 1925, this workshop still exists at 1573 Sarmiento in Buenos Aires. 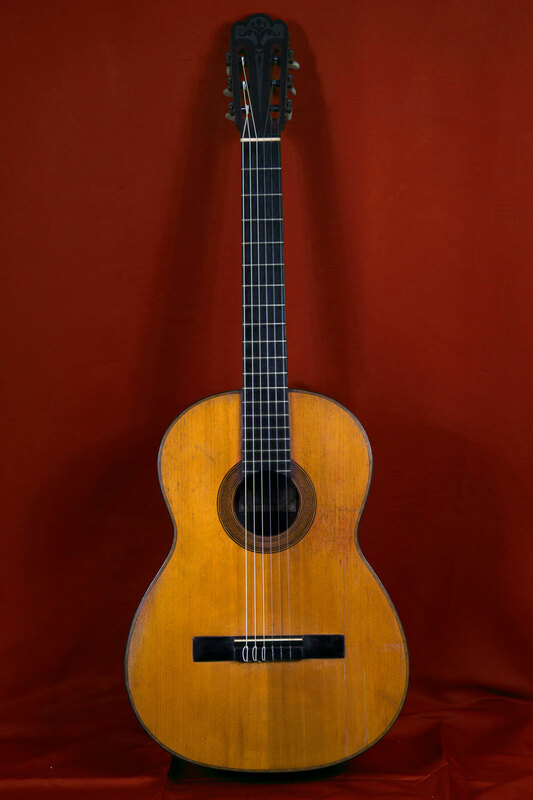 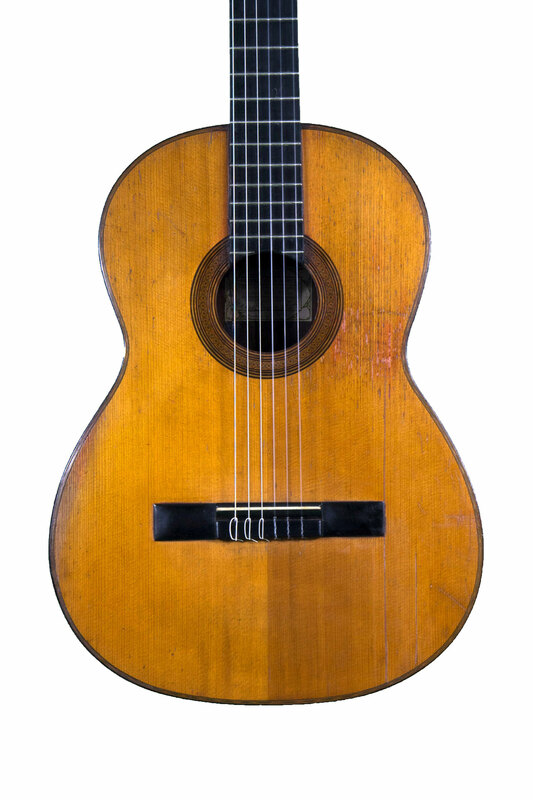 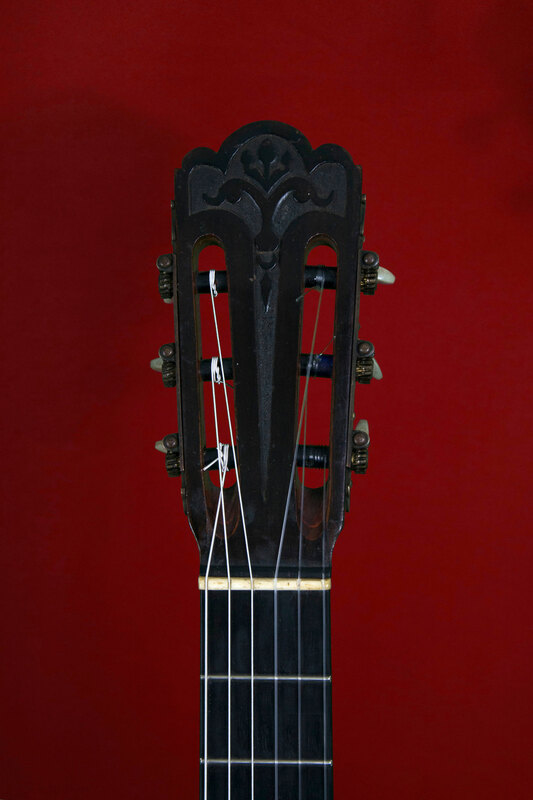 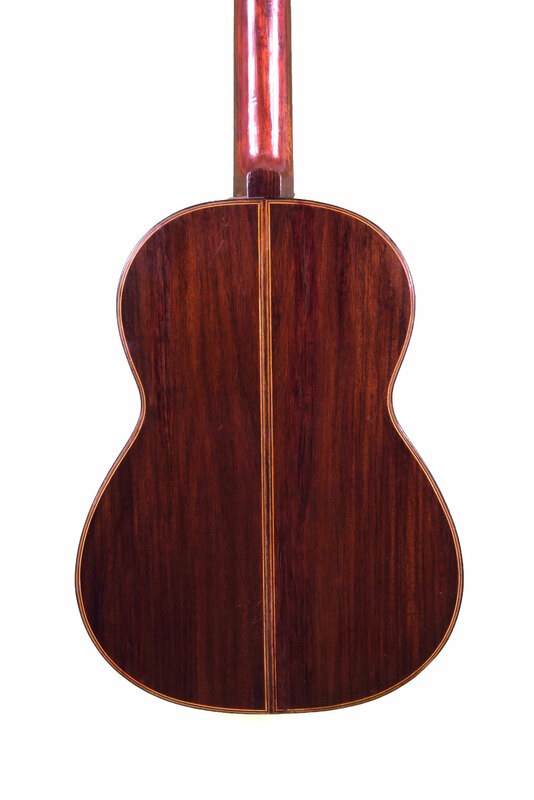 This guitar by Diego Gracia is from 1934. 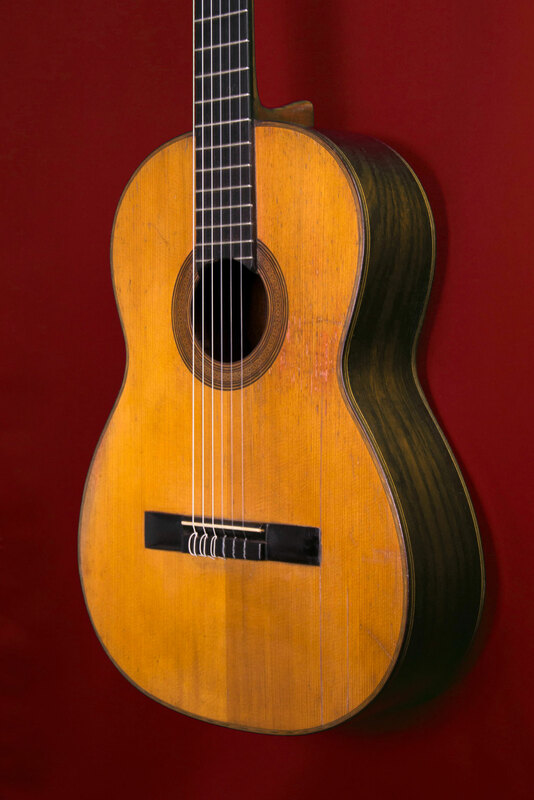 It has been magnificently restored by Paolo Coriani who has given it back all its soul. 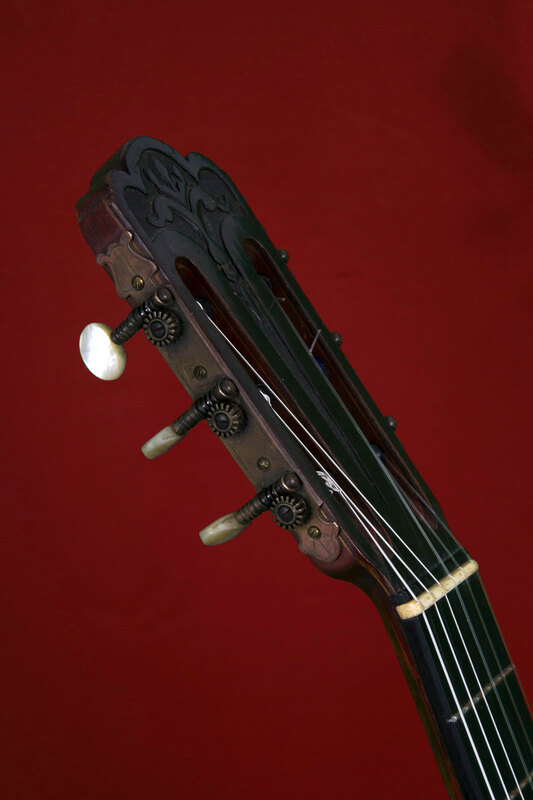 The sound is exceptional, a sound very close to a Simplicio or other guitars signed by the greatest Spanish luthiers of the time, a real marvel.